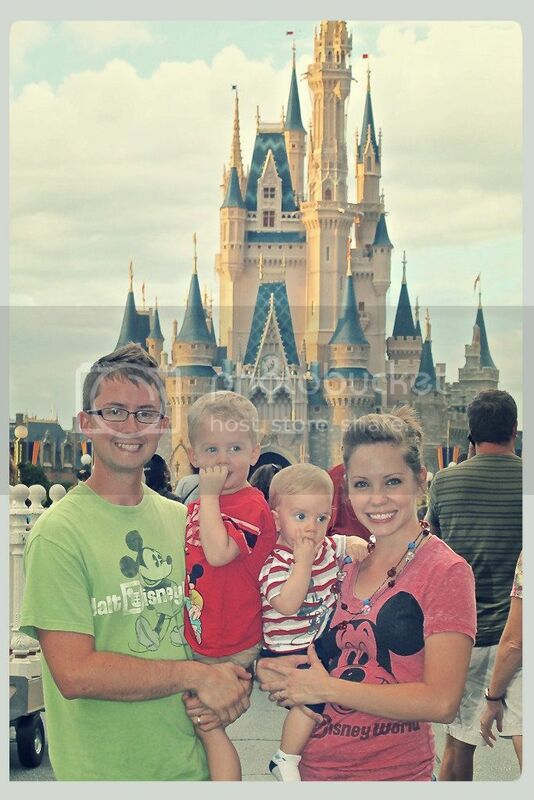 We’ve scored another money-saving find for our Disney trip! Remember how I said we were going to the Campfire Sing-Along at the Fort Wilderness Campgrounds? Remember how I said that you could buy a s’mores kit from them or bring your own? Well, we found our own. At SAM’s club. 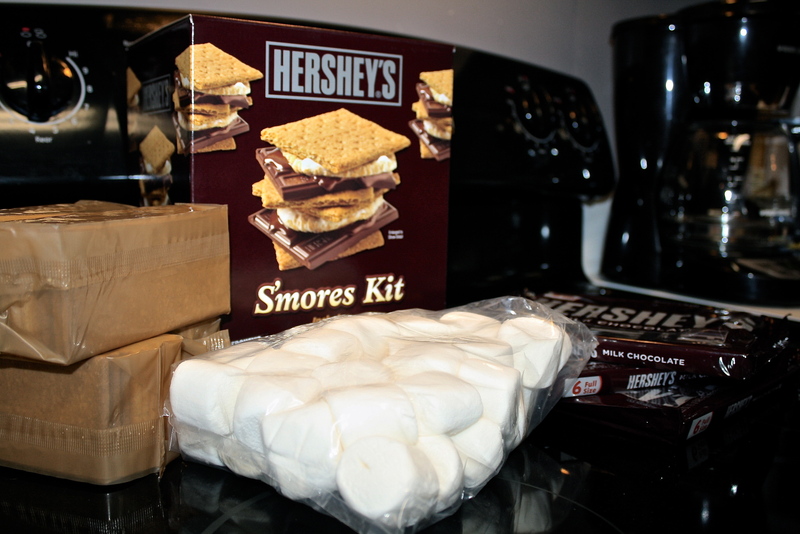 For around $5, you can get this whole box that has all the fixins to make 36 s’mores! Y’all. That’s under 14 cents a s’more! I’d say that’s a good find, wouldn’t you? Campfire Sing-Along, here we come!…with enough s’mores to share. Who’s in? Wish I would have known about that.. I just went and bought all the things at Walmart for more than that… I was craving them and Dakota is in love them!!! I know ya’ll are going to have a BLAST at the Campfire! !